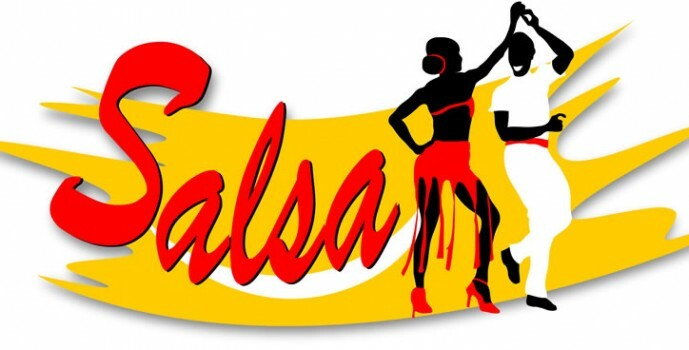 Accelerate presents salsa night with K.Knight, a regular dance event at the exclusive hostipal members club. At the moment the focus is on Salsa being taught by professional competing couple Jake and Maria. Being a members club the Accelerate presents salsa night event is not open to the public, but Accelerate dancers & models are able to attend providing they are on the guest list.